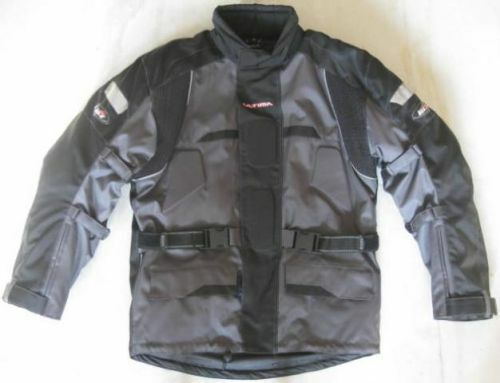 This Blizzard Motorcycling Jacket is made of codura & mextex with shoulders, elbows & back protection. 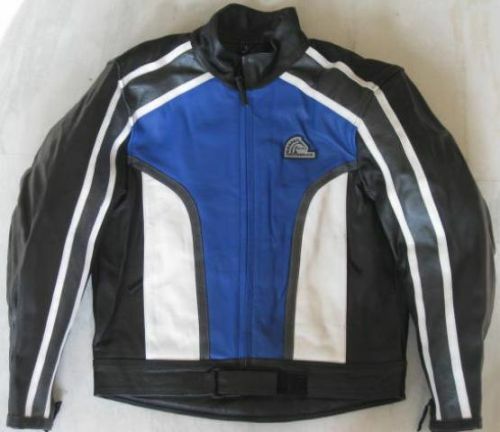 This Jacket is highly recommended for the daily use specially in winter wheather. This has a very high level of comfort and protection. 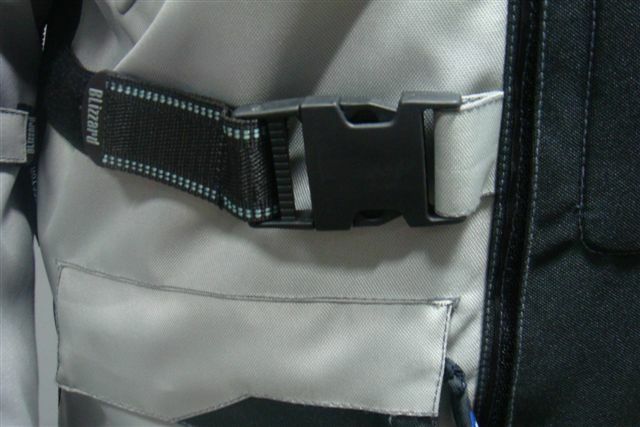 Also has adjustable dual Velcro straps for perfect tight fit at the arms & waist on both the sides. 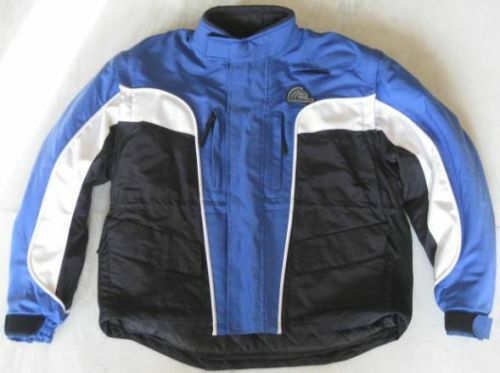 This also has a removable warm liner inside. 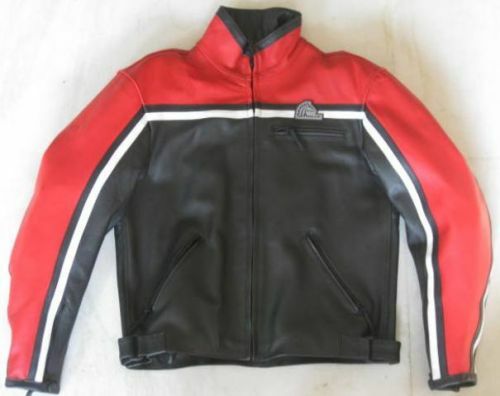 This Blizzard / Motogear Leather Superbike Jacket is made of 100% geniune leather with shoulders, elbows & spine protection. 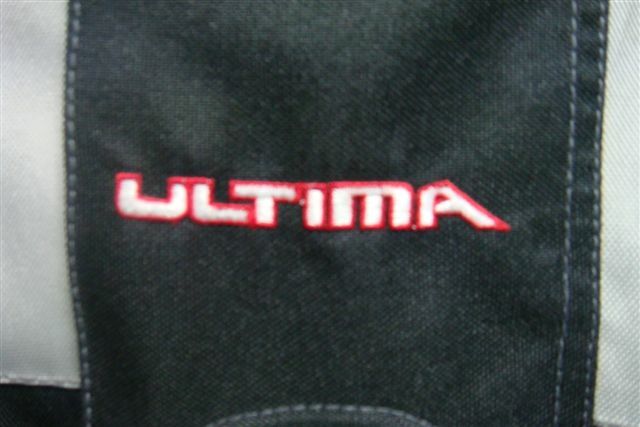 This Jacket is highly recommended for the daily use. This has a very high level of comfort and protection. 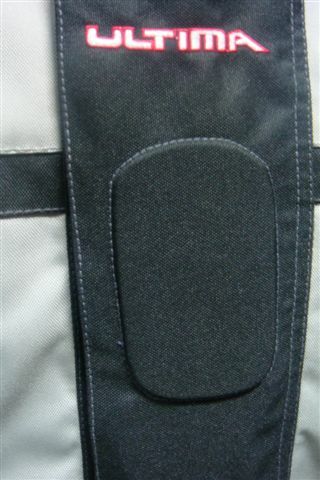 Also has adjustable dual Velcro straps for perfect tight fit at the waist on both the sides. 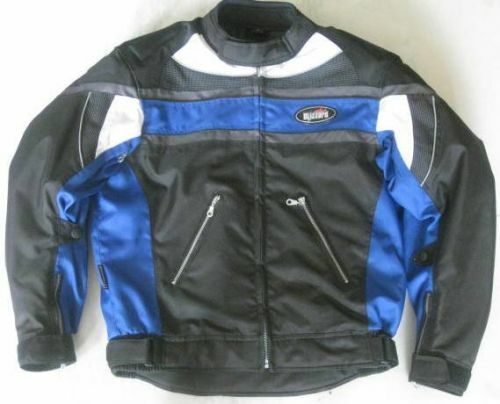 This Blizzard / Motogear Leather Superbike Jacket is made of 100% geniune leatherwith shoulders, elbows & spine protection. 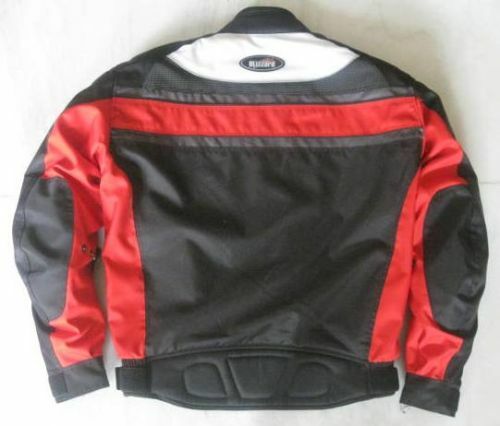 This body tight Jacket is highly recommended for motorcycling use. This has a very high level of comfort and protection. 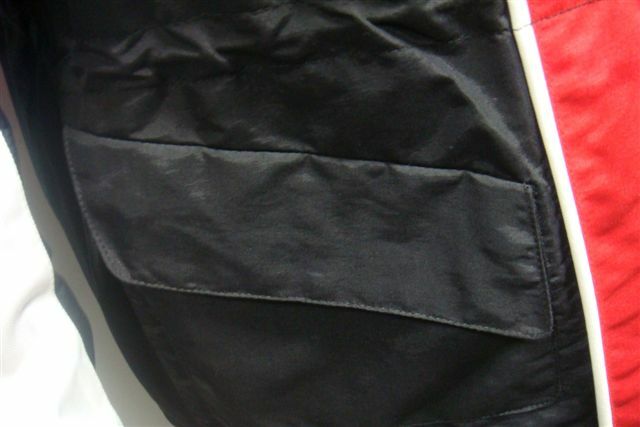 Also has adjustable dual Velcro straps for perfect tight fit at the waist on both the sides. 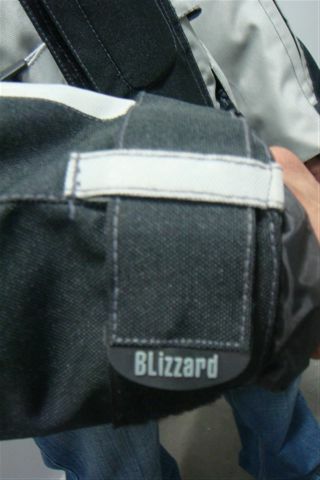 This Blizzard Motorcycling Jacket is made of codura & mextex with shoulders, elbows & back protection. 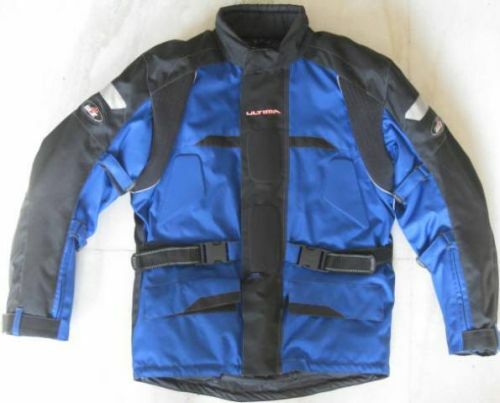 This Jacket is highly recommended for the daily use specially in summer wheather as the use of mextex mesh is completely breatheable. 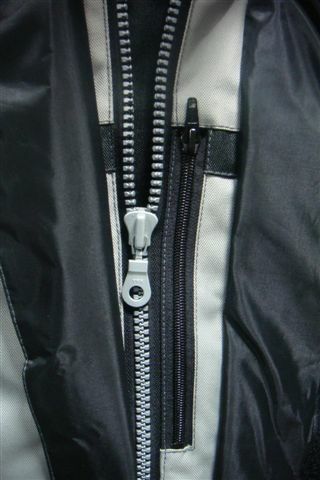 This has a very high level of comfort and protection. 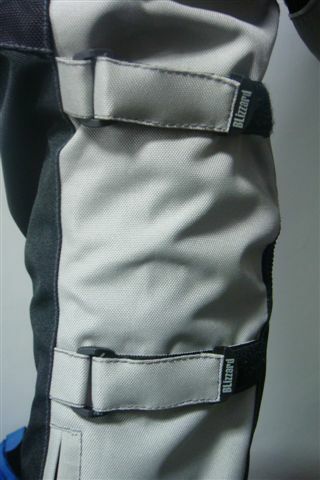 Also has adjustable dual Velcro straps for perfect tight fit at the arms & waist on both the sides. 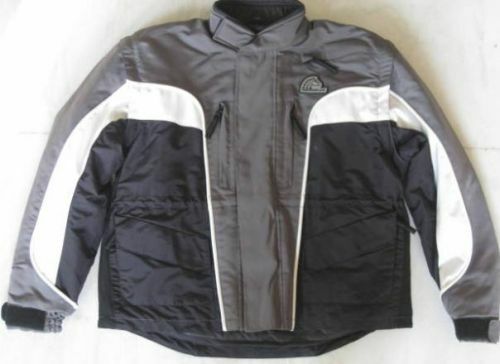 This also has a removable warm liner inside. specially in summers. This has a very high level of comfort and protection. 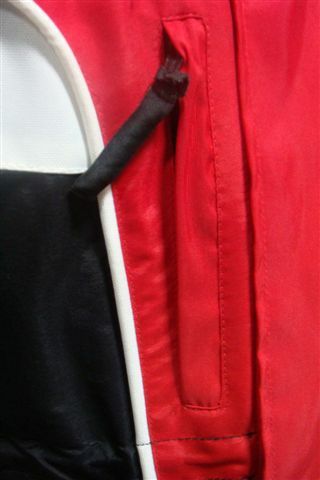 perfect tight fit at the arms. 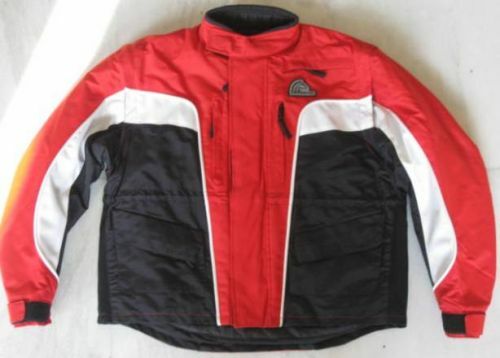 This also has a removable warm liner inside.